DaVinci Willz paints vivid pictures with a unique style catering to a new sound in music of today. Through the influences of Cassidy, DaVinci Willz began to perfect his rhythmic touch and suave approach while finally having success with the release of, "Hello", a club single co-written by DaVinci. 2017 began for Davinci Willz aka Prince Williamz Sound as a reviving point in his musical career with him focusing on his individual efforts. He's opened for Pleasure P as well as major Hip Hop headliner Juicy J. 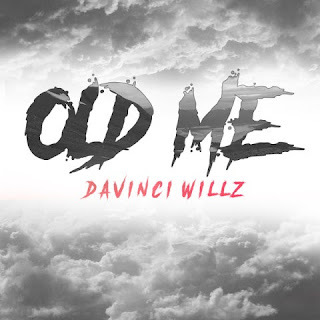 Sir Williamz Sound recently has gained momentum with his latest release and visual for “Old Me” produced by Kouley. Under the group Definite Legends Conglomerate, DaVinci paints the perfect picture of striving for success while going through adversity. Check out the official video.